This app is tried and true!!! 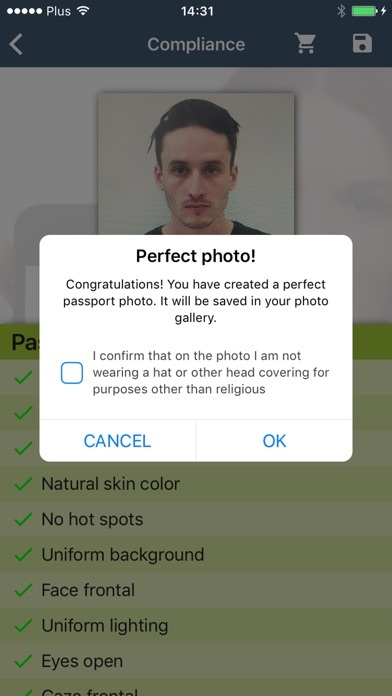 Used it to process several photos for a China visa. Amazing!! Not worth it. 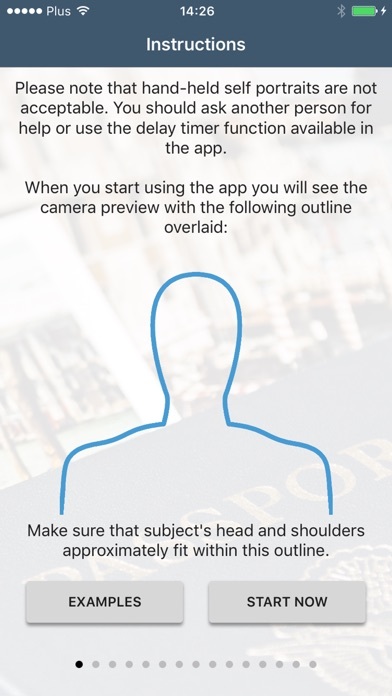 Just take a picture and make sure it’s compliant because this app allows you to take a picture...But you have to pay to access it. Try another app. 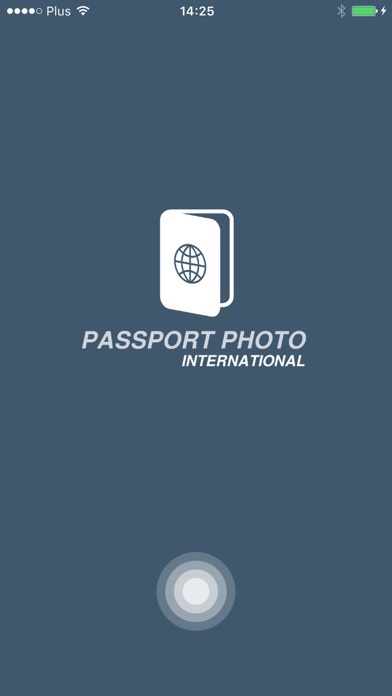 God bless whoever built this passport app. At home passport photo done perfectly, sent to pharmacy ... printed... time for a beer. Cheers to the creator! This app is terrible. Charged me 7$ and while sending it to Walgreens I had to pay additional 14$. Why not just take a picture with your phone and send it to the store and have them edit. Fraud. Good app, easy to use. 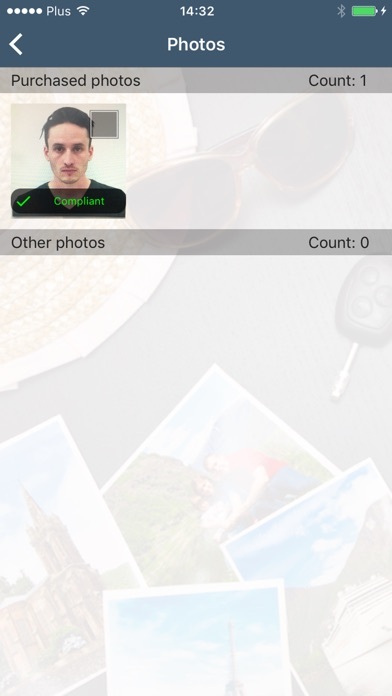 I used the app twice now and it successfully printed New Zealand sized photos and China visa photos. 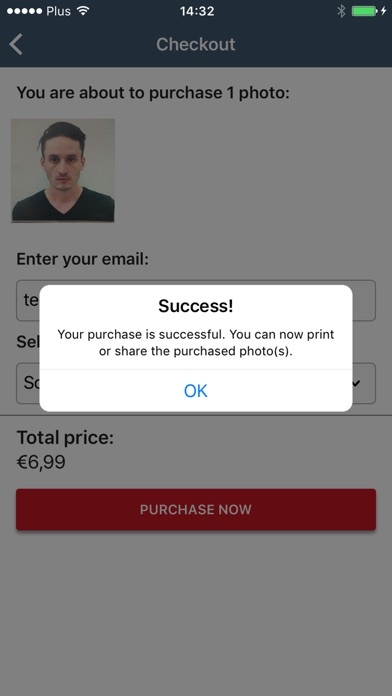 You have to print through the app after you save your photos and it printed on a 4x6 perfectly. Just make sure you have good photo quality paper or print at a real store. I don't think you can print using regular paper. Good app. Very easy. Took the photos. Looked great. Paid the $21 to keep 3 photos and took them to Walgreens to get printed and they couldn't print a 2" x 2" photo. Printed a wallet and they trimmed it. Took them to send in passports and they wouldn't take it. Ended up have to pay $40 at Walgreens to get the photos taken the right way. What a waste of $21!!!!!!!! Took the photo, seemed to work OK. Until you try to print. Don't use it, try another app.